Stanley Ho East Asia College held “The Potential to Love, The Capacity to Hate” Filmy Knowledge Series in October and November. 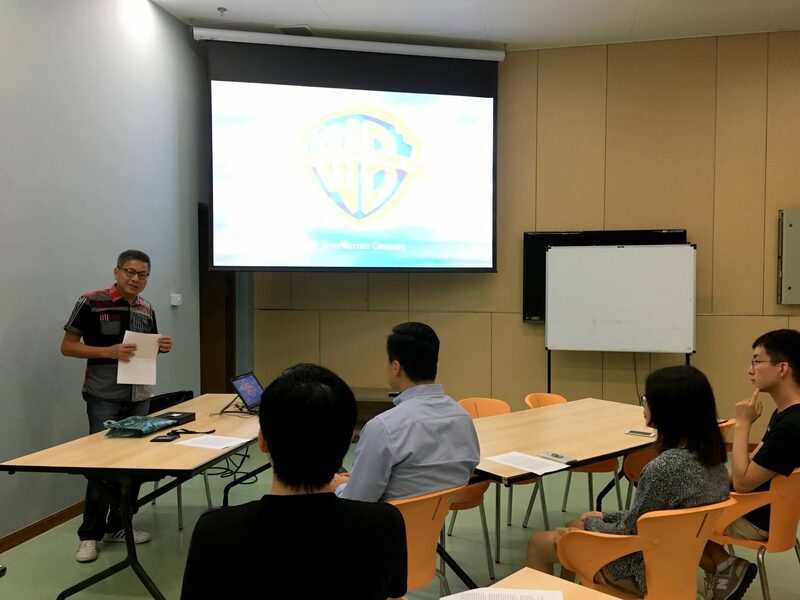 Prof. Newman Lam, SHEAC Fellow and Associate Professor of Department of Government & Public Administration, initiated and hosted the film appreciation and discussion series. He shared his views and opinions on the films, while students also reflected upon the deep meaning of love and hatred. Students and teachers joined in to sharing their own thoughts after watching the film. The film review series include three award-winning films: The Blind Side (2009), Do the Right Thing (1989), and To Kill a Mockingbird (1962). Reviewed in the first session, The Blind Side tells a story about how the kindness of a white woman had changed the life of a black teenager who went on to become one of the greatest offensive linemen in the National Football League (NFL) history, and how this teenager had also changed the lives of the white woman’s family. Prof. Newman Lam concluded by emphasising the significant impact of love on our lives. His words aroused inspiration among participating students. One of the students Tong made a remarkable comment: everyone has blind spots, but our beloved ones are always there to help us overcome them. 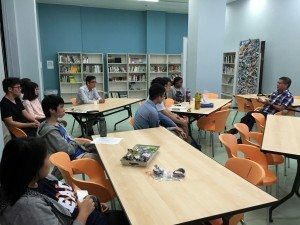 The other two sessions respectively on Do the Right Thing and To Kill a Mockingbird were also successfully held on 8th November and 22nd November. Prof. Newman Lam introduced the background and meaning of the film series to the participants.